Quality Garage Doors are a Great Investment, they raise the value of your home, can help save energy and can transform your house front. Every style comes in many different colours and finishes. 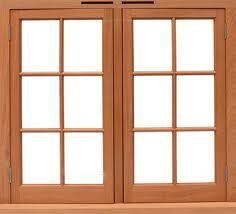 We have aluminum and steel doors that will delight you with their sturdiness and performance. Choose among various finishes and let us custom make the door to your full satisfaction. Each garage door has a different R rating which is basically the level insulation and thermal resistance based on your garage location and construction. We adhere to the highest standards of energy efficiency and safety in Quebec and we will work with you to find the perfect garage door for your house and install it. 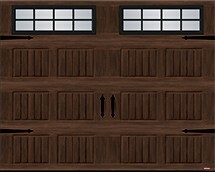 It is even possible to add windows to your garage door to add light, style and uniqueness to your house front. A garage door is an important investment, and we want to be the company you choose. Factory Direct Montreal has certified installers to take care of your garage door at home. It’s important to take the extra steps necessary to properly install the right garage door based on your construction. Our installers have years of experience. The doors come with a transferable warranty for your peace of mind. 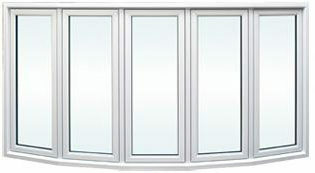 Why Choose Our Factory Direct Montreal Garage Doors? Every garage door is made with the utmost care and craftsmanship, you’ll notice the durability and quality of our garage doors the day of the installation. We provide quick same day estimate for garage doors and professional & clean installations. 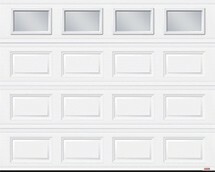 Our garage doors are affordable and gorgeous. Give us a shout to book a free estimate. Work with our salesmen to find the style, size and insulation level required by your construction. A beautiful garage doors covers on average up to 40% of your house front thus upgrading its appearance will help boost your property value. 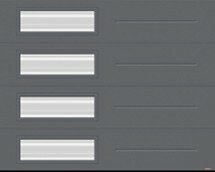 Did you know that a garage door is one of the top-5 value adding investments in home renovations? 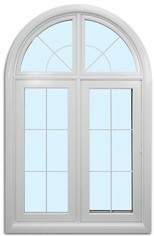 In addition to the beautiful styles we have, the doors are solid, durable and installed safely. If you’re interested in renovating your home with new garage doors but you’re not willing to pay the sum all at once, we offer flexible and easily available financing options with 2 reputable financials institutions. 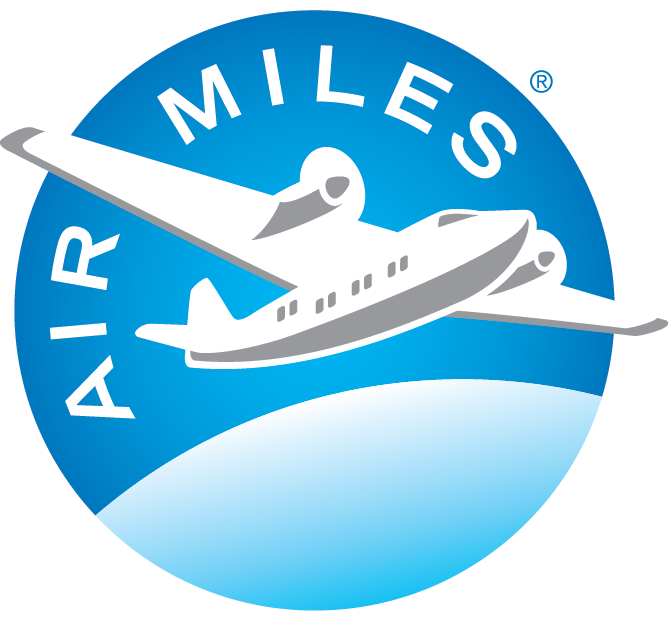 We do our best to meet our customers expectations of quality and price and are willing to go the extra mile to make sure you’re satisfied.